There are days I feel like I could solely blog about pizza and tacos. I find it beyond fun to come up with different combinations of toppings and fillings. The possibilities feel endless. 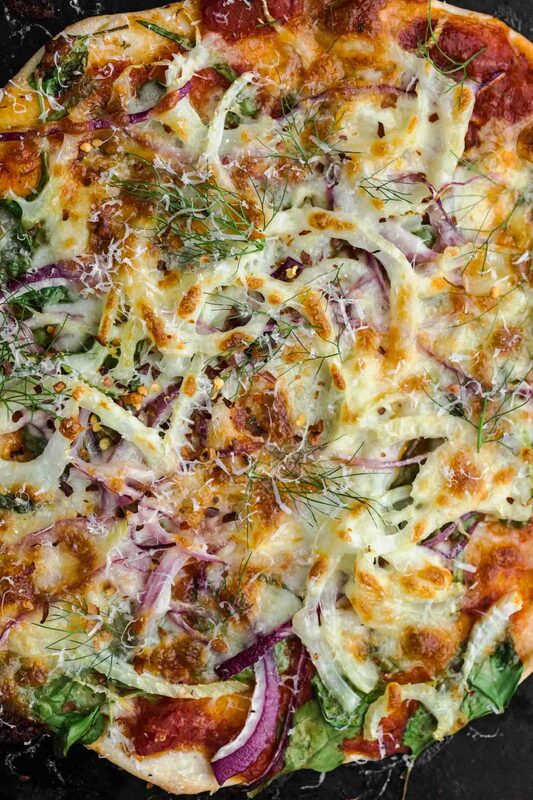 This fennel pizza is a perfect example of what winter pizza looks like in our house. 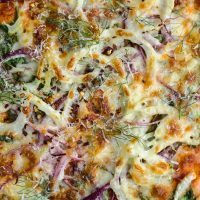 The flavor of fennel is uplifting when paired with the spinach and onion plus the fronds provide the right amount of freshness to the cooked pizza. An easy dinner this pizza features spinach and fennel paired with a homemade tomato sauce and whole wheat dough. Preheat oven to 500˚F. If using a pizza stone, place on the highest rack. Prepare the pizza topping. Thinly shave the fennel and red onion onion. Toss together in a bowl and set aside. Grate the mozzarella cheese and set aside. In a good non-stick surface (like a pizza peel sprinkled with cornmeal), stretch and roll the dough into a circle roughly 12 to 14” in size. Spoon the sauce onto the dough as desired then sprinkle with the baby spinach followed by the fennel mixture. Top with the mozzarella cheese and bake until the crust is golden and cheese browning, 10 to 15 minutes (time depends on how well your oven holds heat- start checking after about 8 minutes). Remove pizza from oven and sprinkle with freshly grated parmesan cheese, fennel fronds, and red pepper flakes if desired. Tips & Tricks: If you plan on making pizza at home quite a bit, invest in a good pizza stone. It’s a fairly inexpensive way to step up your pizza game. 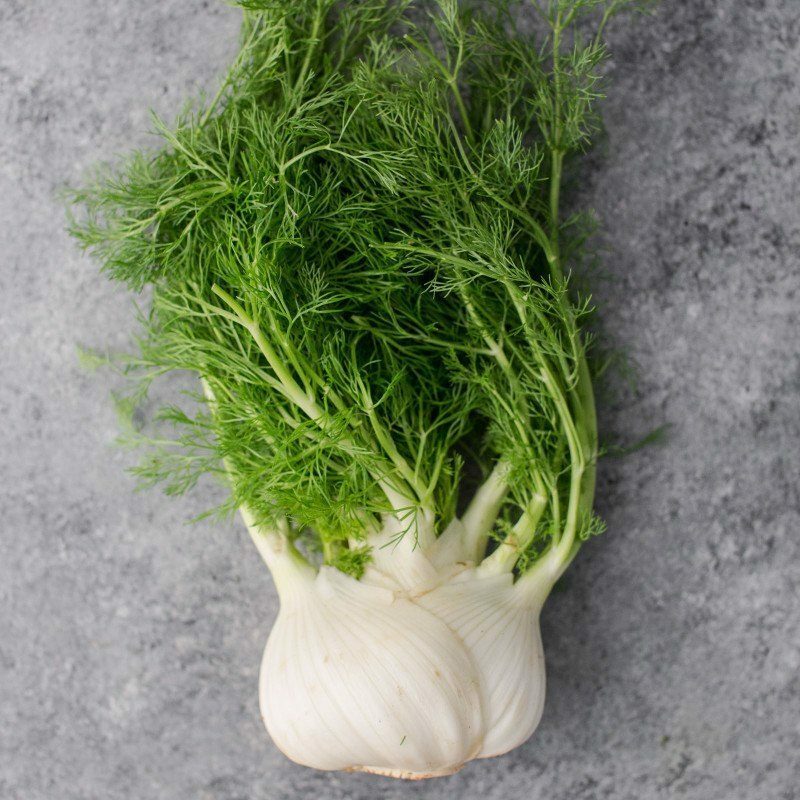 For the fennel, look for fresh fennel that still has the stems and fronds attached. They add a nice bit of greenery to the top of the pizza. 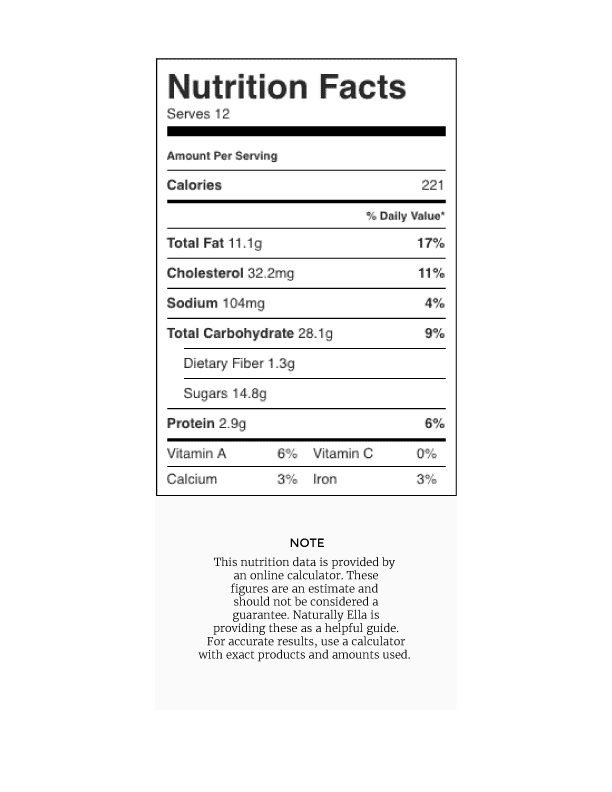 Black Olives: add a ½ cup or so of sliced black olives to the top of the pizza. 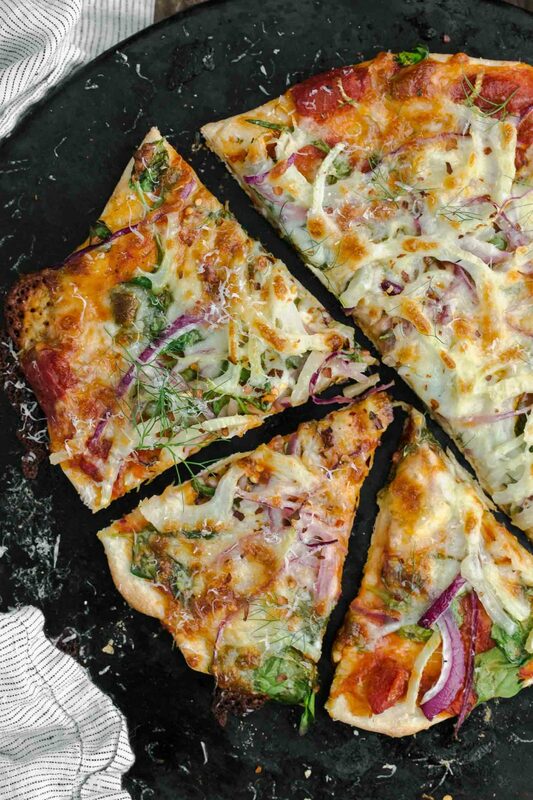 Cheese: I love the taste of fennel on the pizza and like to use ingredients that don’t compete. However, goat cheese, gouda, or a smoked cheese would make for a wonderful addition to the pizza. Roasted Vegetables: If you have a bit of extra time, slice the fennel and onions in slightly thicker pieces, toss with olive oil, and roast until lightly browning. Use the roasted vegetables on the pizza. Fennel is such a unique plant. The bulb, stalks, fronds, and seeds all have a place in my cooking. The bulbs flavor is creamy and mild, perfect for eating raw or roasted while the seeds can pack quite the punch in spices mixes. Look for fennel that still has the stalks and fronds attached- it’s a two for one deal! I totally relate to what you said about pizza and tacos! Maybe that’s why I dedicated my blog to food items of that sort exclusively lol. Spinach and fennel is seriously a one of kind flavor combo, so I’m impressed you made a pizza out if that. Looking real good! This Spinach Fennel Pizza looks good. I want to try it.